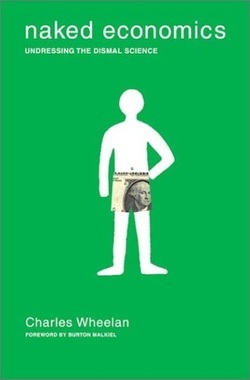 Looking for something awesome, interesting, and educational to read? Check out some of these books! You are welcome to borrow any of these titles from me at any time (or else they are available from our library), just be sure to return them when you are done. Epic in scope, precise in detail, and heart-breaking in its human drama, Former People is the first book to recount the history of the aristocracy caught up in the maelstrom of the Bolshevik Revolution and the creation of Stalin’s Russia. Filled with chilling tales of looted palaces and burning estates, of desperate flights in the night from marauding peasants and Red Army soldiers, of imprisonment, exile, and execution, it is the story of how a centuries’-old elite, famous for its glittering wealth, its service to the Tsar and Empire, and its promotion of the arts and culture, was dispossessed and destroyed along with the rest of old Russia. 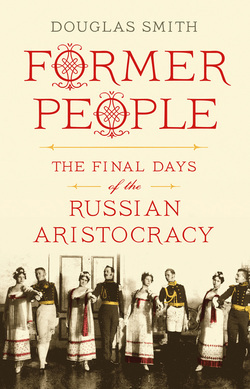 Yet Former People is also a story of survival and accommodation, of how many of the tsarist ruling class—so-called “former people” and “class enemies”—overcame the psychological wounds inflicted by the loss of their world and decades of repression as they struggled to find a place for themselves and their families in the new, hostile order of the Soviet Union. Chronicling the fate of two great aristocratic families—the Sheremetevs and the Golitsyns—it reveals how even in the darkest depths of the terror, daily life went on. Called “fast-paced” (Kirkus Reviews) and “highly engrossing” (Publishers Weekly), this is the behind-the-scenes story of the world’s most famous palace. 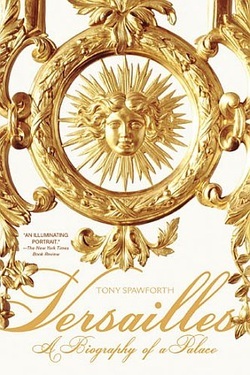 Using the latest historical research, Spawforth offers the first full account of Versailles in English in over thirty years. 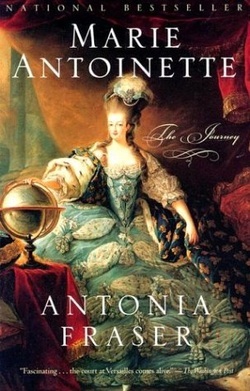 He probes the conventional picture of this “perpetual house party” and gives full weight to the darker side: not just the mounting discomfort of the aging palace but also the intrigue and status anxiety of its aristocrats, as well as the changing place of Versailles in France’s national identity since 1789. Many books have told the stories of the royals and artists living in Versailles, but this is the first to turn its focus on the palace itself—from architecture to politics to scandal to restoration. 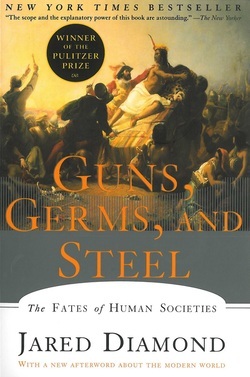 Winner of the Pulitzer Prize, Guns, Germs, and Steel is a brilliant work answering the question of why the peoples of certain continents succeeded in invading other continents and conquering or displacing their peoples. This edition includes a new chapter on Japan and all-new illustrations drawn from the television series. Until around 11,000 BC, all peoples were still Stone Age hunter/gatherers. At that point, a great divide occurred in the rates that human societies evolved. In Eurasia, parts of the Americas, and Africa, farming became the prevailing mode of existence when indigenous wild plants and animals were domesticated by prehistoric planters and herders. 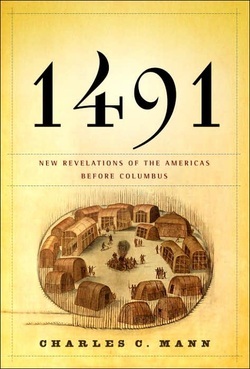 As Jared Diamond vividly reveals, the very people who gained a head start in producing food would collide with preliterate cultures, shaping the modern world through conquest, displacement, and genocide.The paths that lead from scattered centers of food to broad bands of settlement had a great deal to do with climate and geography. But how did differences in societies arise? Why weren't native Australians, Americans, or Africans the ones to colonize Europe? Diamond dismantles pernicious racial theories tracing societal differences to biological differences. He assembles convincing evidence linking germs to domestication of animals, germs that Eurasians then spread in epidemic proportions in their voyages of discovery. In its sweep, Guns, Germs and Steel encompasses the rise of agriculture, technology, writing, government, and religion, providing a unifying theory of human history as intriguing as the histories of dinosaurs and glaciers. 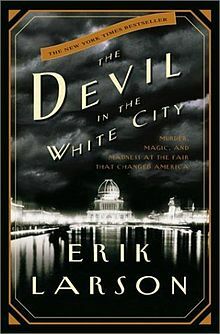 Author Erik Larson imbues the incredible events surrounding the 1893 Chicago World's Fair with such drama that readers may find themselves checking the book's categorization to be sure that The Devil in the White City is not, in fact, a highly imaginative novel. Larson tells the stories of two men: Daniel H. Burnham, the architect responsible for the fair's construction, and H.H. Holmes, a serial killer masquerading as a charming doctor. Burnham's challenge was immense. In a short period of time, he was forced to overcome the death of his partner and numerous other obstacles to construct the famous "White City" around which the fair was built. His efforts to complete the project, and the fair's incredible success, are skillfully related along with entertaining appearances by such notables as Buffalo Bill Cody, Susan B. Anthony, and Thomas Edison. The activities of the sinister Dr. Holmes, who is believed to be responsible for scores of murders around the time of the fair, are equally remarkable. He devised and erected the World's Fair Hotel, complete with crematorium and gas chamber, near the fairgrounds and used the event as well as his own charismatic personality to lure victims. Combining the stories of an architect and a killer in one book, mostly in alternating chapters, seems like an odd choice but it works. 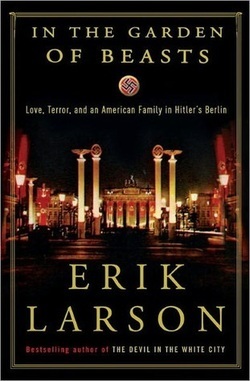 The magical appeal and horrifying dark side of 19th-century Chicago are both revealed through Larson's skillful writing. The year is 1735. A decade-long expedition to South America is launched by a team of French scientists racing to measure the circumference of the earth and to reveal the mysteries of a little-known continent to a world hungry for discovery and knowledge. From this extraordinary journey arose an unlikely love between one scientist and a beautiful Peruvian noblewoman. Victims of a tangled web of international politics, Jean Godin and Isabel Gramesón’s destiny would ultimately unfold in the Amazon’s unforgiving jungles, and it would be Isabel’s quest to reunite with Jean after a calamitous twenty-year separation that would capture the imagination of all of eighteenth-century Europe. A remarkable testament to human endurance, female resourcefulness, and enduring love, Isabel Gramesón’s survival remains unprecedented in the annals of Amazon exploration. In telling the incredible story of the Knights Templar, the author's clear explanation of the cultural and religious differences among the Templars' enemies and friends in the Middle East gives fresh understanding of the people who populate this restless region. Here are the Sunnies and the Shiites, the Kurds and Armenians, the Arabs and Turks, who figure so prominently in today's headlines. The similarity of their antagonisms today and those of eight hundred years ago are often so striking as to be eerie. 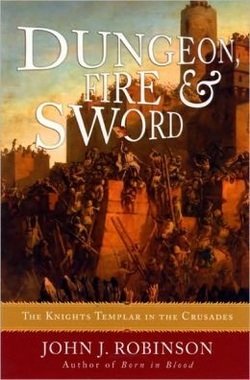 Dungeon, Fire & Sword is a brilliant work of narrative history that can be read as an adventure story, a morality play, or a lesson in the politics of warfare. In this sweeping adventure story, Stephen E. Ambrose, the bestselling author of D-Day, presents the definitive account of one of the most momentous journeys in American history. 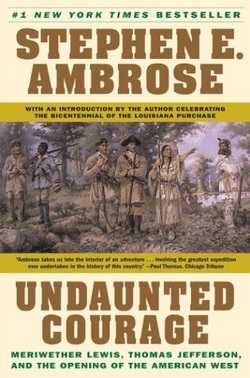 Ambrose follows the Lewis and Clark Expedition from Thomas Jefferson's hope of finding a waterway to the Pacific, through the heart-stopping moments of the actual trip, to Lewis's lonely demise on the Natchez Trace. Along the way, Ambrose shows us the American West as Lewis saw it -- wild, awesome, and pristinely beautiful.Undaunted Courage is a stunningly told action tale that will delight readers for generations. 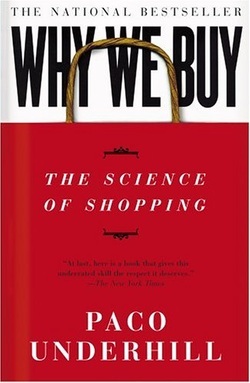 • The latest trends in online retail -- what retailers are doing right and what they're doing wrong -- and how nearly every Internet retailer from iTunes to Amazon can drastically improve how it serves its customers. • A guided tour of the most innovative stores, malls and retail environments around the world -- almost all of which are springing up in countries where prosperity is new. An enormous indoor ski slope attracts shoppers to a mall in Dubai; an uber luxurious Sao Paolo department store provides its customers with personal shoppers; a mall in South Africa has a wave pool for surfing.